File compression is the way of reducing the file size to share over the web via email or other file-sharing websites. Not just for sharing, you can also compress files to keep files on your system’s storage in less space. Compression software not just reduces the file size but also offers other features including the ability to encrypt files and more. Most popular compression file format is ZIP. Other compression formats are RAR and ARC. File compression is good, but we need a good software to compress and decompress files. There are so many popular file compression softwares you can try. Not all are free. 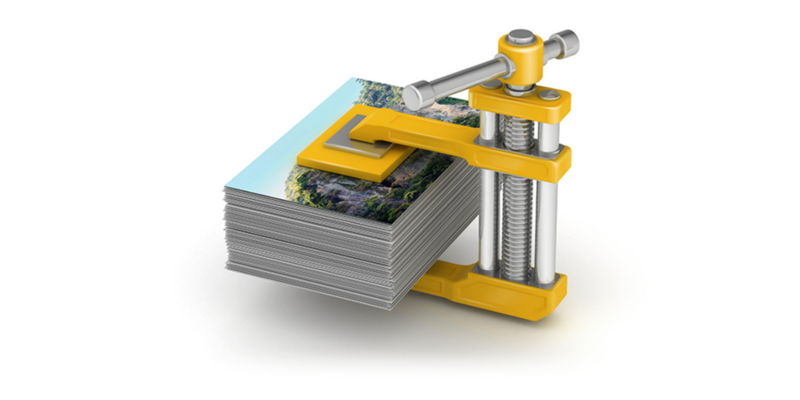 In this article, I am listing 5 best free file compression softwares to try. HaoZip is a popular software that is available for free. Most important thing about this software is that it supports decompression 50 formats including ZIP, 7Z, RAR and many other formats. It is faster and comes with attractive themes. 7-Zip is an open source software available under GNU LGPL license. It supports a wide range of compression formats including 7z, XZ, BZIP2, GZIP, TAR, ZIP and WIM for both compression and decompression. Along with these, it can also extract files from several other formats. It supports AES-256 encryption in 7z and ZIP formats. It also comes with Powerful File Manager to browse files. It is available for Windows and there is also a command line version for Linux and Unix. PeaZip is another open source file compression software. It supports up to 150 different kinds of compressed files. There is also a portable version if you do not want to install it. It offers good compression performance and can save lots of space. It also offers a random password generator to create a strong password. Bitser is a free windows software that is used to create and open multiple compressed files. It supports so many file formats including ZIP, ZIPX, 7Z, RAR, ISO, MSI, VHD, GZIP, BZIP2 and many more. It is also used to create encrypted backup files. It supports all available Windows formats. Hamster is a popular ZIP archive tool that works with ZIP, 7 ZIP and other file formats. It comes with improved ZIP algorithm for archiving. It also supports drag and drop for extracting files. It is a perfect app for those who need simple software. These are the 5 software file compression softwares that are available for free. If you can pay, Winzip and WinRar the two software you can buy. If you do not want to pay, you can pick any from the list. I personally use and recommend 7-zip. You can use it for most of your needs. If you know some more free file compression software, you can share it with us in comments. What is Android Fast Pair Technology?